When Doland Trump became the President of the USA, he started to catch the media attention again. It is not like he has not been under the spotlights before, but now all aspects of his life became interesting. Until the election, it was not widely known that Trump is a yacht lover and that he has a big influence in this sphere. This is the reason why he wanted to have the biggest yacht of the world made for him. Furthermore, he even bought the biggest and most known shipyard from the Netherlands for a short period of time. Trump’s love for yachts was never put in question. He is surely one of the wealthiest people in the USA, surely the wealthiest person that became the USA President, and as such he fancied expensive and luxuries things, such as yachts. To begin with, Trump had a yacht that was 96m long in his possession. He even went the step further and he wanted to get the biggest yacht on the planet. 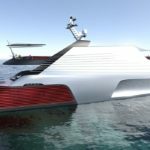 Unfortunately for him, this yacht was never constructed. His love towards yacht resulted in his buying the biggest Dutch shipyard, but this was not in his possession for a long time. 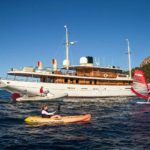 We have already mentioned the 86m yacht that Trump owned. 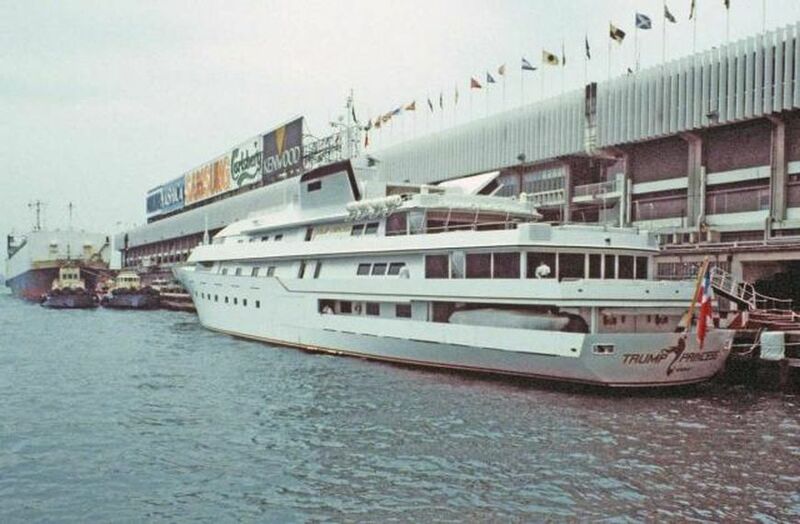 At that time, this was the eight biggest yacht in the world and it was called Nabila. This yacht even had a film debut in the James Bond film from 1983. The yacht was originally made for an arms dealer from Saudi Arabia called Adnan Khashoggi. 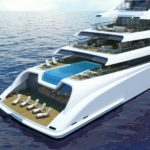 There are not precise data on how much was spent for the construction of this yacht, but the predictions are that about $200 million were spent on construction and furniture. However, his business was not doing well so he needed to sell the yacht. The person who bought it was the Sultan of Brunei. But, the sultan did not have it for a long time. Trump showed interest in the yacht so the sultan decided to sell it to him. The yacht was sold in 1987 for $29 million. 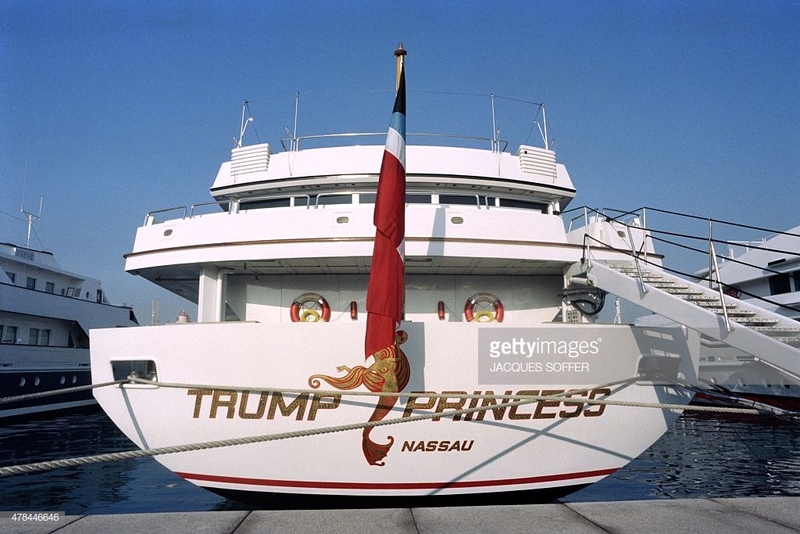 Soon after buying this yacht, Trump decided to rename it, and the yacht got its new name – Trump Princess. 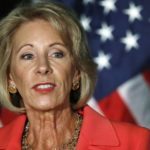 The yacht was redecorated and additional $10 million were spent in order to make it according to Trump’s taste. Trump Princess ha five decks and it has more than 100 separate areas on it. At that time, there was no such a yacht as it. 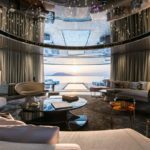 The interior of the yacht was made from the most expensive and luxurious materials, such as onyx. It also had the best modern technologies available at that time, such as remote control. 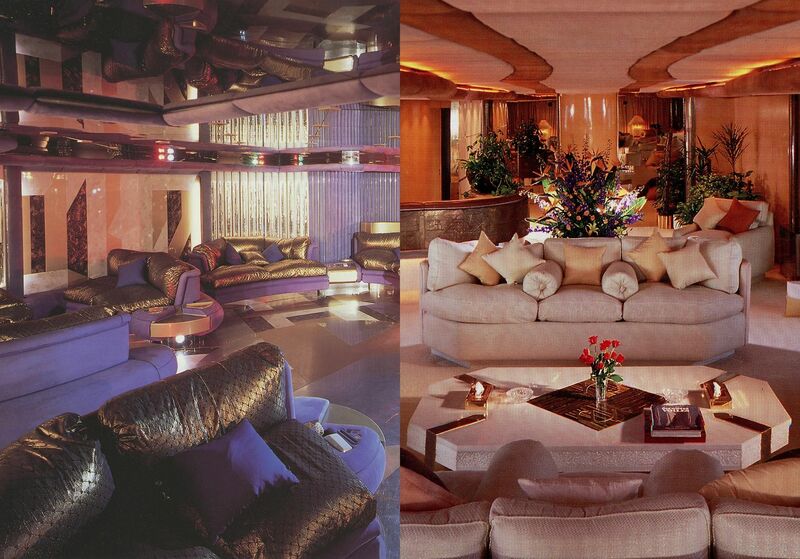 The yacht had everything a hotel had, form an entertainment center to room service. There was even a spa pool. 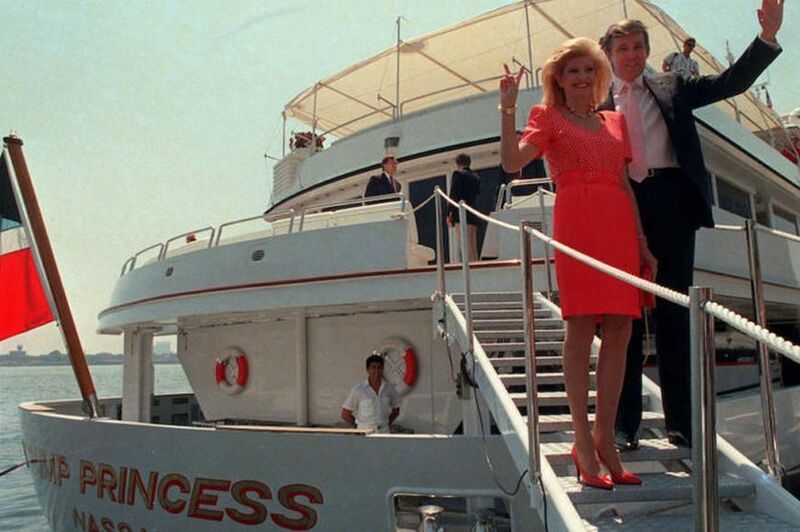 Trump Princess is surely one of the most memorable yachts of all times, not just because of its design but also because of its owner.